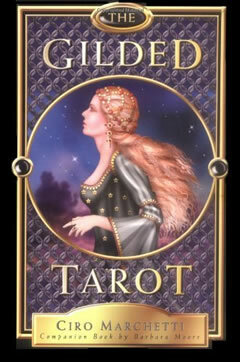 The Fives in the tarot deck typically depict images of loss, sorrow, and misfortune. They are in stark contrast to the secure structure conveyed by the Fours. One way to think of this is to imagine the fours as the body complete with its four limbs, but the Fives also including the head together with awareness, concerns, hurt, and uncertainties. These take different forms for each of the four suits. Fives (in tarot cards, e.g. 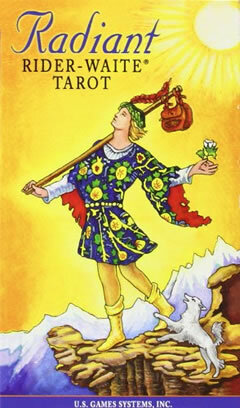 also the 5 of Cups, 5 of Wands, and the 5 of Pentacles) can represent some form of personal test. 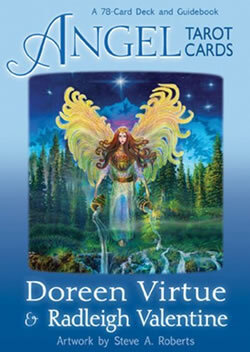 The 5 of Swords card illustrates conflict in a negative, destructive way. For example, in the Golden Dawn deck this card is titled 'Lord of Defeat'. However, according to many writers this card is much more complicated than simple defeat. It can convey the energies of cunning, competition, deceit, slyness, and manipulation. 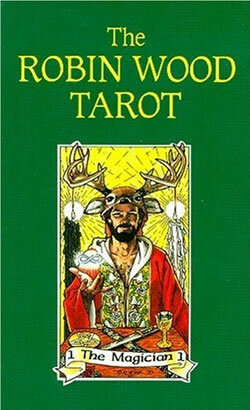 The Rider-Waite and Robin Wood tarot decks both convey a scene in which there are several figures in different poses. 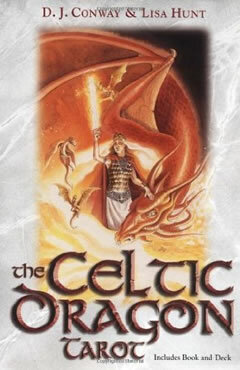 This gives the reader and querent scope to identify with any one of the characters and therefore to have the possibility of different perspectives about the situation. What about the Five of Swords Reversed ?